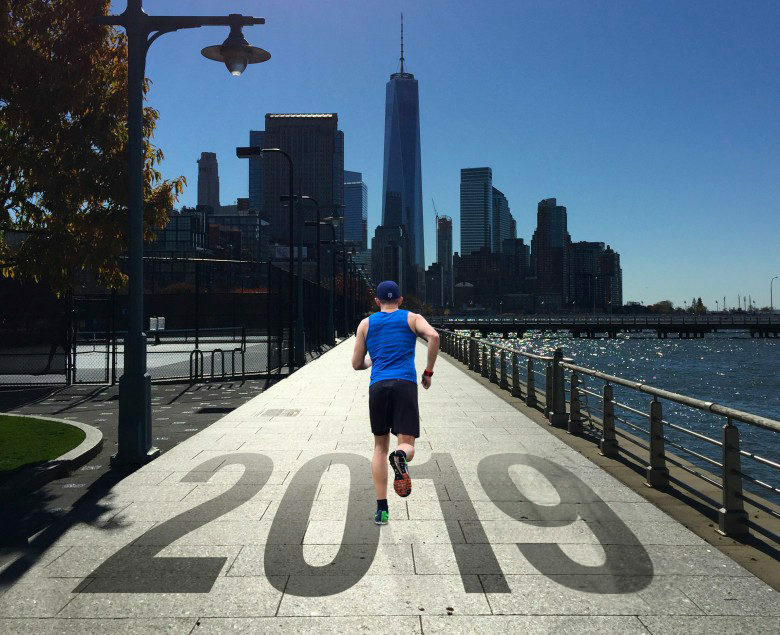 If your New Year’s resolution is to get fit with Apple Watch in 2019, maybe I can help. I know from personal experience that it’s never too late to get in shape. I’m a middle-aged guy, and up until a few years ago, I lived a very unhealthy lifestyle. I never exercised, I only ate junk food, and I was seriously overweight. Today, I have a six-pack, I run seven miles a day, and I even write about fitness for Cult of Mac. The secret to my transformation is something I call “The Ratchet.” It’s a way of running that makes it so easy to get started that pretty much anyone who can walk can do it. All you need is your Apple Watch and a pair of running shoes. So if you’re thinking about New Year’s resolutions for 2019, why not give The Ratchet a try? Here’s how. Cupertino’s latest shiny wearable is really giving me the feels. 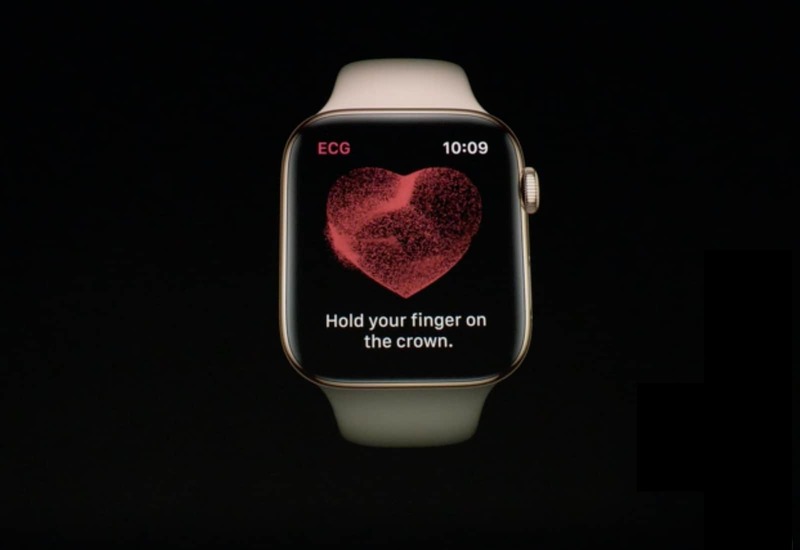 Can Apple Watch Series 4’s fall-detection feature tell when you have fallen in love? I hope so, because I’ve really fallen for it. Big-time. I haven’t felt this way about an Apple Watch since my first love, the original model, was announced back in 2014. It’s not just the sleek new design. Nor the spacious new screen. It’s not even the breakthrough new health features. It’s when you combine them all together. It defies all logic and reason that Cupertino managed to cram so much awesomeness into such a tiny, beautiful package. I can’t wait to strap an Apple Watch Series 4 onto my wrist next Friday and take it for a run. But until then, here are my first thoughts on this exciting new direction for Apple Watch. Get in shape with your new Apple Watch. If you’ve just bought a shiny new Apple Watch Series 2, hoping it will help you get in shape, then here’s some advice: Invest a little time setting it up so your wearable is tailored to your personal fitness level and goals. These quick and easy setup tips will help you get the most out of your Apple Watch fitness routine. Editor’s note: This is an excerpt from the new Cult of Mac Fitness Handbook. It’s coming soon, loaded with iPhone and Apple Watch fitness tips — and it will be exclusively free for Cult of Mac readers. 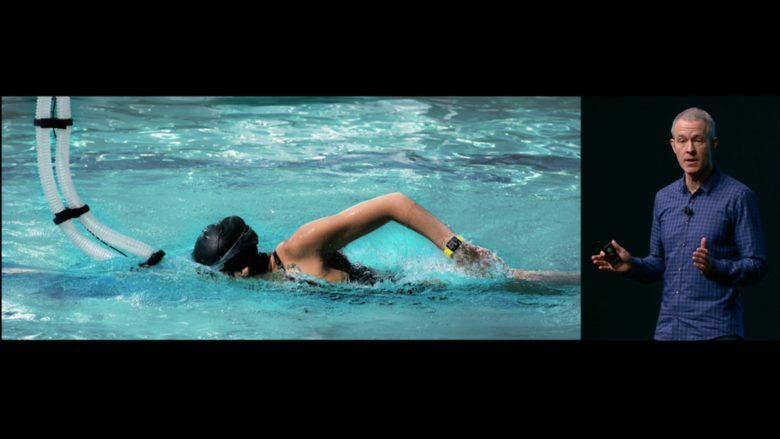 Apple analyzed the performance of 700 swimmers to develop new Workout app routines. Thirty minutes into Apple’s special event last week, one tidbit of information blew my mind. 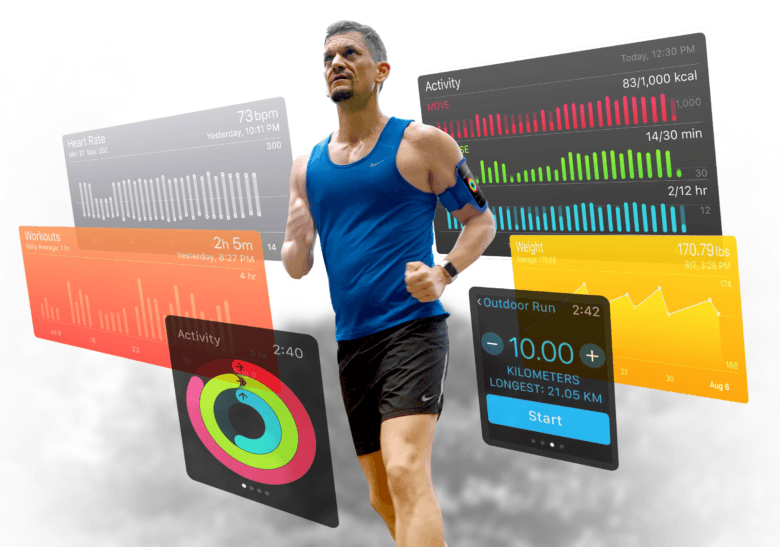 Onstage, Apple Chief Operating Officer Jeff Williams was talking about the Workout app on the new “swim-proof” Apple Watch Series 2 and the effort the company put into advancing the software that makes the fitness device tick. The amount of research deployed, all in the pursuit of updating a segment of an app many Apple Watch wearers will never use, offers a peek into the enormous resources that Apple R&D commands. It paints Apple, with its enduring emphasis on developing new materials, manufacturing processes and sophisticated software, as a scientific force to be reckoned with — a new NASA for the 21st century.